That's right, short term market movements are just like a comb for the author of this post. 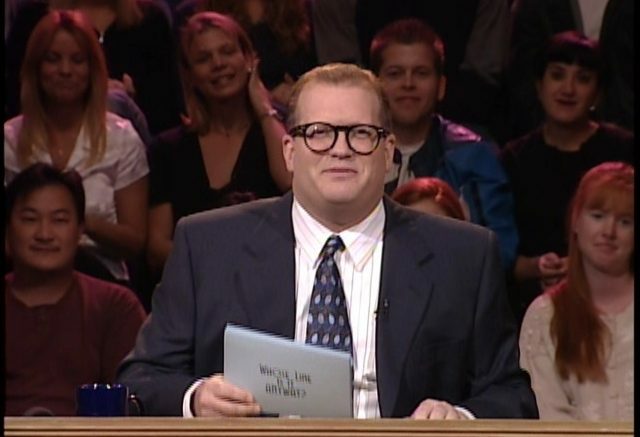 In the short-term, the market is like Whose Line Is It Anyway, the show where everything’s made up and the points don’t matter. Yes, the points don’t matter just like the nutrition facts on a Happy Meal. If you’re looking for proof, check out October. More than 80% of S&P 500 companies beat their earnings estimates, yet the index was down almost 7% for the month. Not only are earnings strong, but unemployment is incredibly low and the economy is doing much better than the experts told us was possible. Just like the pictures of food on a Denny’s menu, that doesn’t matter. Day-to-day, the markets are linked to the whims of an irrational crowd of humans. There are already plenty of irrational reasons (ETFs, “trade wars”, and politics) for the October decline, but just like the Do Not Disturb sign on your hotel room door none of these really matter.